Rick Gonzalez Photos, News, and Videos | Just Jared Jr.
That’s a wrap on The CW’s Arrow. The show, which debuted in 2012, will end with season eight, Variety reports. Other “Arrowverse” shows include The Flash, Supergirl, and Legends of Tomorrow. The CW also has a Batwoman pilot in the works, starring Ruby Rose. Arrow also stars David Ramsey, Emily Bett Rickards, Echo Kellum, Katie Cassidy, Rick Gonzalez, Juliana Harkavy, Colton Haynes, Kirk Acevedo, and Sea Shimooka. Grant Gustin & Rick Gonzalez Hit the Carpet at Teen Choice Awards 2018! 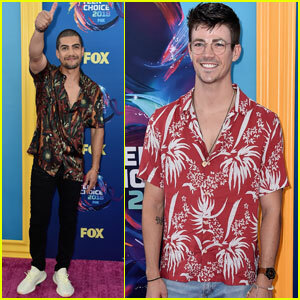 Grant Gustin and Rick Gonzalez repped Marvel at the 2018 Teen Choice Awards! 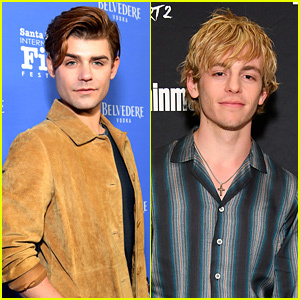 The duo stepped out at the event on Sunday evening (August 12) at The Forum in Inglewood, Calif.
Arrow, as well as Grant‘s show The Flash were both up for Choice Action TV Show! 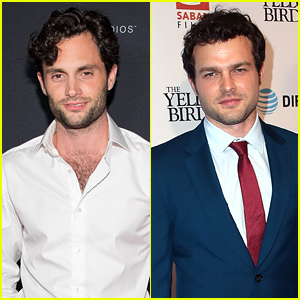 Additionally, Grant took home Choice Action TV Actor and was up for Choice Male Hottie. He and co-star Candice Patton were also nominated for Choice TV Ship! Make sure to watch the Teen Choice Awards, hosted by Nick Cannon and Lele Pons, TONIGHT at 8/7c on Fox. FYI: Grant is wearing an AllSaints shirt. The cast of Arrow soak up the sun as they stop by for an interview with IMDb held during the 2018 Comic-Con on Saturday afternoon (July 21) in San Diego, Calif. 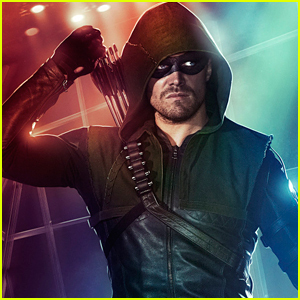 Cast members at the event included Stephen Amell, Emily Bett Rickards, Colton Haynes, David Ramsey, Echo Kellum, Rick Gonzalez, and Juliana Harkavy as they stepped out to promote the seventh season of their hit CW show. During their panel discussion, the cast debuted the first trailer for the upcoming season! Season seven of Arrow premieres Monday, October 15 on The CW. Also pictured inside: Colton Haynes attending the BuzzFeed Presents: SPELLS & SPIRITS Conjured By The CW Charmed Party on Friday night (July 20) at the Altitude Sky Lounge in San Diego, Calif.